Karen works nationally and internationally as a strategy consultant, facilitator, and executive coach. She works with companies, boards and executives to plan strategically for organisational change and to implement leadership development programmes. Karen uses her business and HR expertise toadvise on strategy, governance, culture change, ethos, communications, relationships and people management. 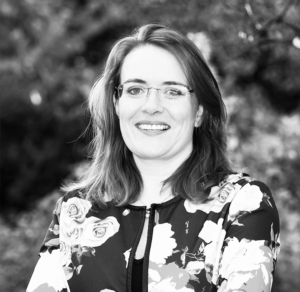 She is a Director of Nuffield Ireland, and is consultant to, and member of the strategy sub-committee of Nuffield International. Her MBA thesis (2009) was on Leadership challenges and opportunities post Celtic Tiger. Karen is a Fellow of the Chartered Institute of Personnel Management, a member of the Irish Management Consultant’s Association. Brian is a founder and Managing Director of Kotinos Partners. He is an expert in high performance and advises leading Irish and international clients on driving improvements in performance focus and culture. Brian has led assignments with clients in a diverse range of industry sectors, including pharmaceuticals, enterprise development, financial services, software and technology. He was previously founding Director of Genesis Ireland and led many of Genesis’ engagements with business clients and leading sports organisations. Prior to that he worked with Andersen, Deloitte and Vision Consulting. Brian has led much of Kotinos’ research into high performance and is a regular speaker on the topic at business conferences and seminars. 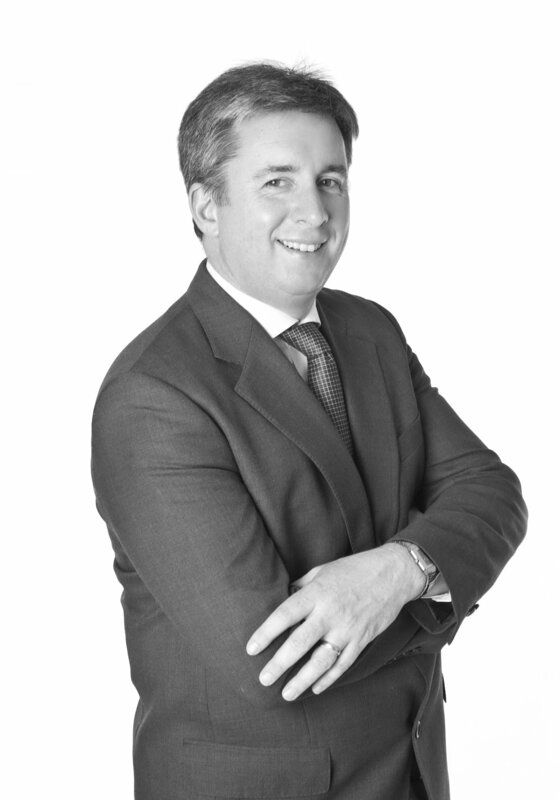 James is a founder and Managing Director of Kotinos Partners. He is an expert in strategy and organisational design with over 15 years’ advisory experience working with multinational clients in the areas of strategy and organisational design. With Kotinos co-founder Brian MacNeice, he was previously a Director of Genesis Ireland and he was also a Director of pmpgenesis Limited in London. Prior to that he worked in London, the USA, Asia and Ireland with Marakon Associates, Andersen Business Consulting and Deloitte. In the early part of his career he held a range of operations management positions with Smurfit Group (now Smurfit Kappa) companies in Ireland, Venezuela and the UK.